Do you remember some of the gifts you got when you got married….. I remember very few of them. I know that when I was creating a wedding registry I really wasn’t being practical. I was living in a dream world and just scanning everything that caught my eye. If I had that scanner 1 year AFTER my wedding I would have picked items differently. 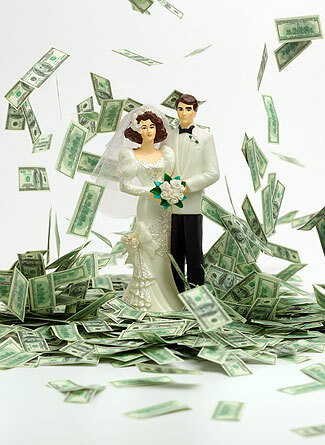 One great way to help out a newlywed couple is to just give them cash. At least they can make a better honeymoon from it. (We both know they are not going to tuck that money into savings for when their firstborn child falls from a tree and breaks his arm in half and has $40,000 worth of surgery…. oh wait… that’s my personal story… I digress….